Computer Jocks, Delaware Computer Repair shop. Located in Bear Delaware. Fast, Friendly & Affordable computer repair. We are locally owned and operated. You will not find a more experienced & reasonably priced computer repair store in Delaware. Unlike many repair shops and big box stores, we care about customer satisfaction. We specialize in affordable computer and laptop repair. Delaware laptop repair service. 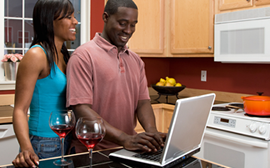 Located in Delaware, our trained laptop repair techs can fix any hardware or software issue in days, not weeks. We specialize in repairing all laptops new or old. 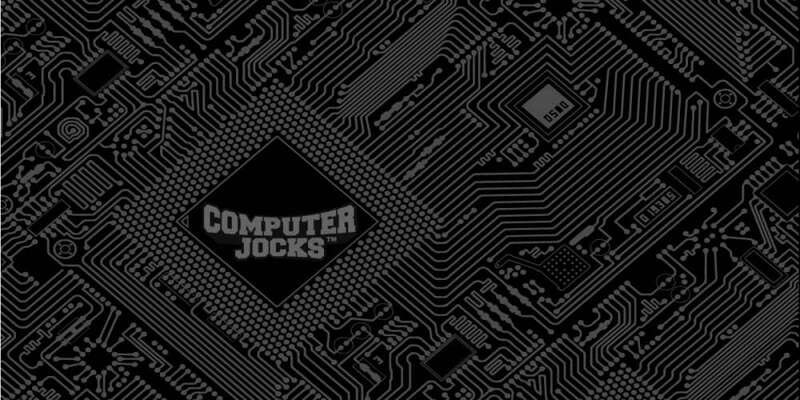 The Computer Jocks™ offer fast repair service at competitive prices. Laptop LCD screen repair, laptop power jack repair, motherboard repair, laptop keyboard repair and much more. Apple computer repair center Bear, Delaware. Computer Jocks offer professional Apple repair services. 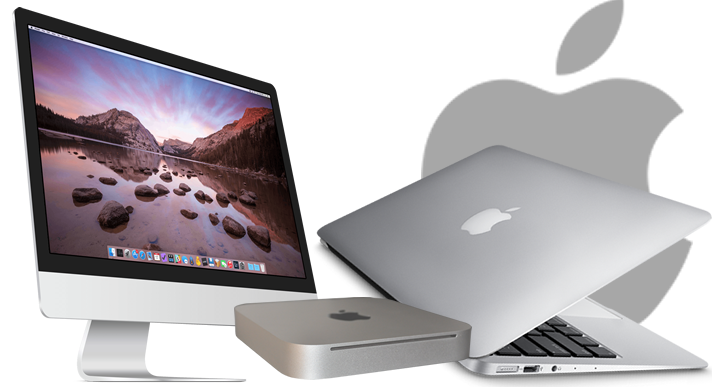 We provide Apple computer repair, Mac, iMac, MacBook, MacBook Pro and MacBook Air computers. 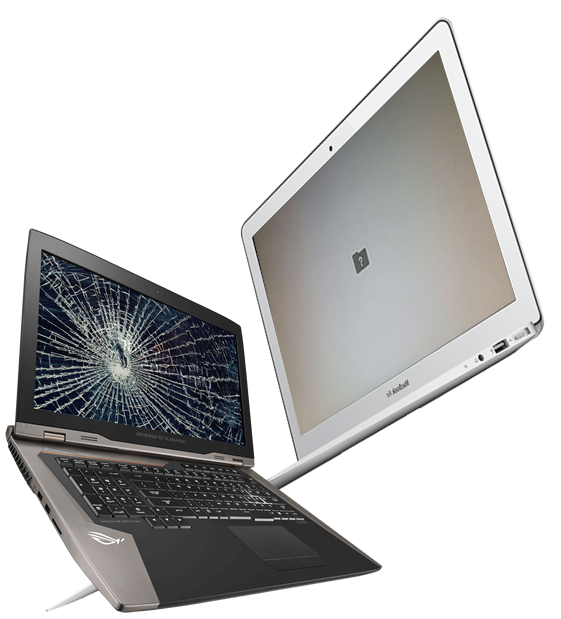 We repair and service both desktop and laptops. 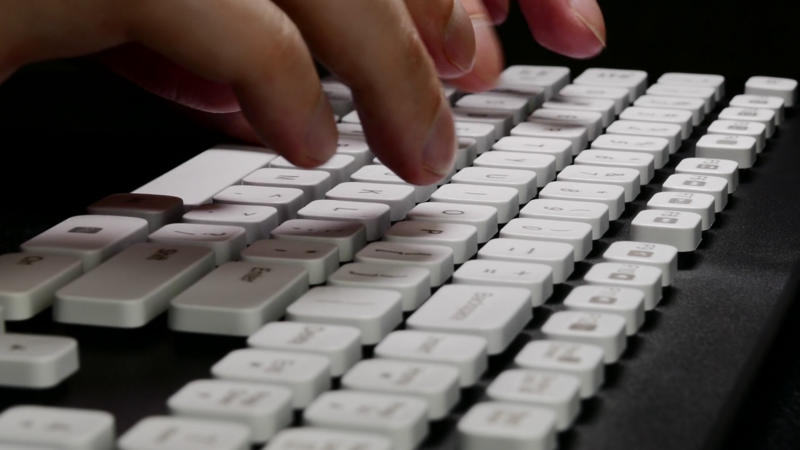 No reservation needed, just bring your Apple into our mac repair center. 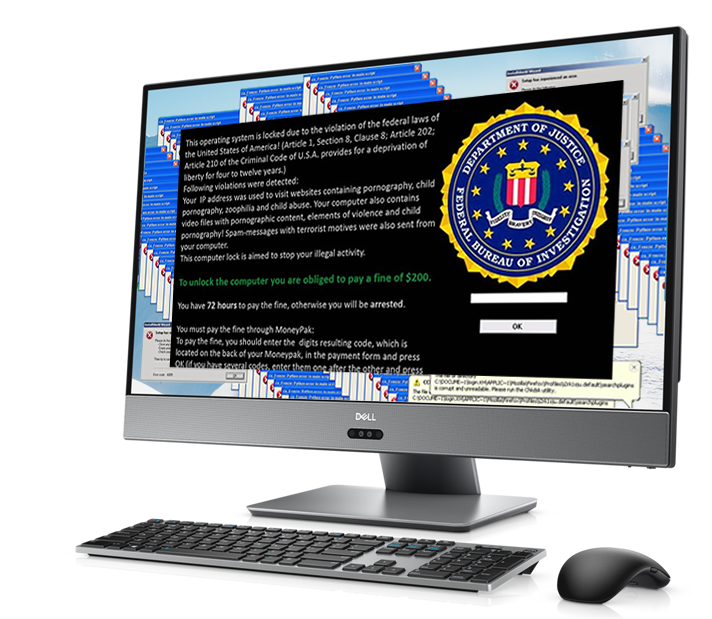 Computer Jocks offer professional data recovery services. 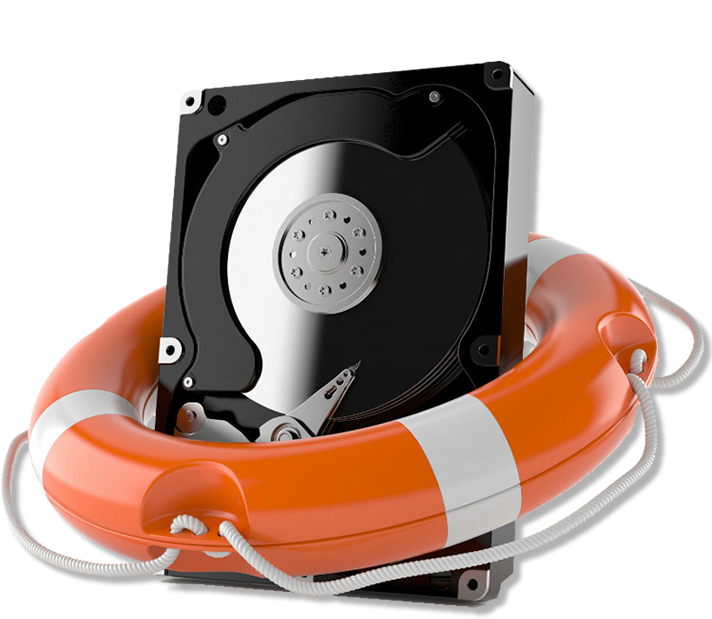 We can save your lost or deleted data lost from a wide range of devices. 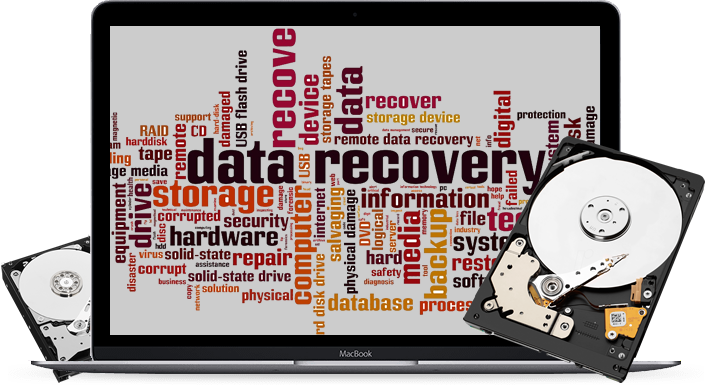 We also partner with the nation's top recovery labs when we cannot recover your lost data in our shop. Delaware Computer Repair. Computer Jocks Bear Delaware. Fast, Friendly & Affordable computer repair. We are locally owned and operated. You will not find a more experienced & reasonably priced computer repair store in Delaware. Unlike many repair shops and big box stores, we care about customer satisfaction. Delaware laptop repair service. We specialize in repairing all laptops new or old. We repair Apple, Microsoft, Dell, Toshiba, Acer, HP and many more brands at competitive prices. Laptop LCD screen repair, laptop power jack repair, motherboard repair, laptop keyboard repair and much more. Apple computer repair center Bear, Delaware. 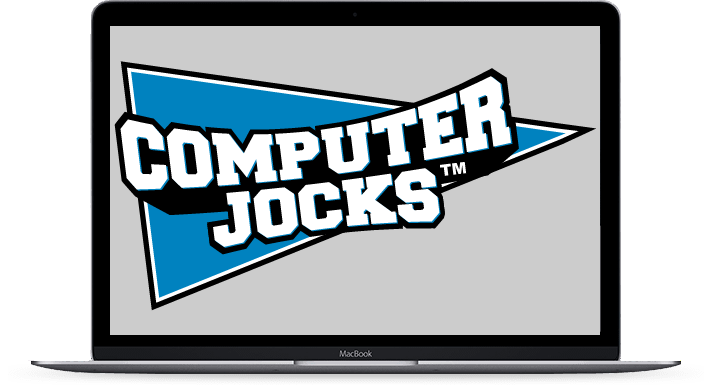 Computer Jocks offer professional Apple & MacBook repair services. 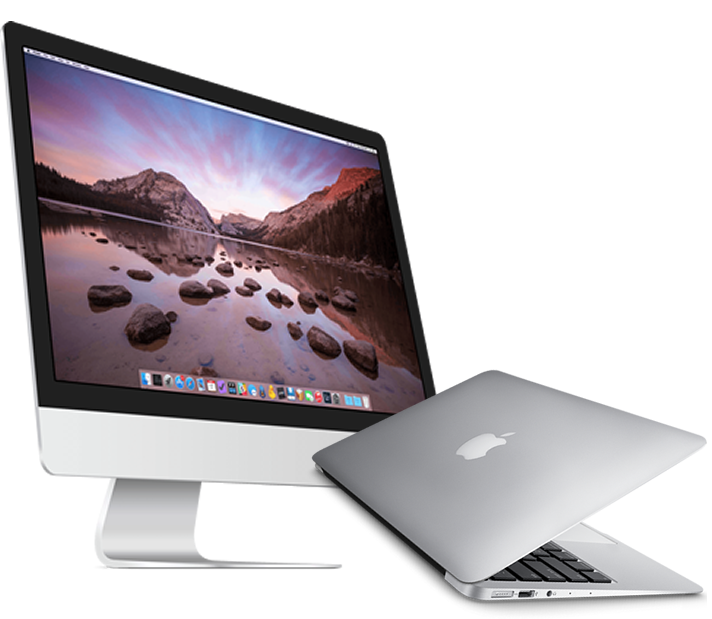 We repair all Mac, iMac, MacBook, MacBook Pro and MacBook Air computers. No appointment needed, just bring your Apple to our mac repair center. 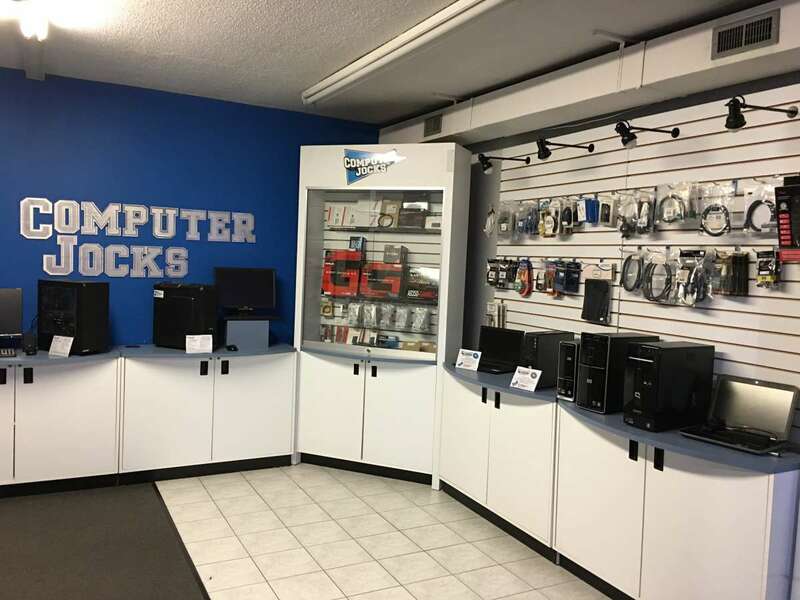 Located on RT40 in Bear, Delaware our shop has been serving customers, solving computer issues and fixing computers and laptops for over 12 years. 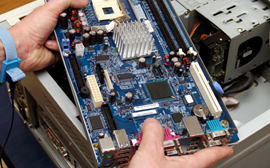 Our expert techs offer a wide range of on-site tech support and computer repair services. Our Convenient on-site services are very affordable. Not enough hours in your day? Our techs can pickup your device, repair it and then return it. All you have to do is make the appointment. No appointment necessary for in store repairs. Simply bring in your computer or laptop during regular business hours. For on site repairs please call to schedule an appointment. 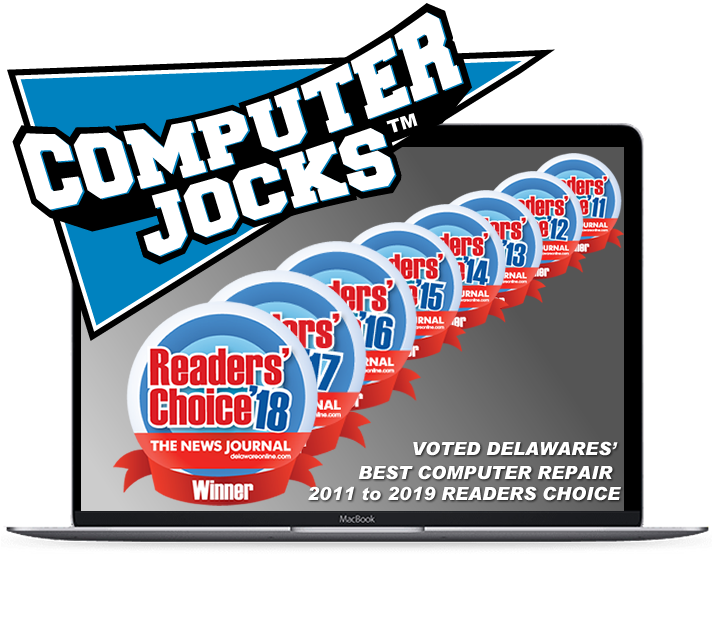 Delaware computer repair, Computer Jocks™ Fast, Friendly & Affordable! 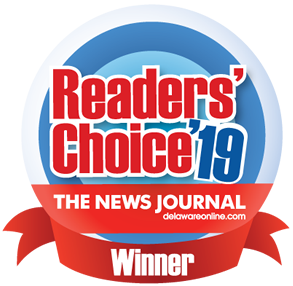 Serving Delaware since 2005. Locally owned and operated. We stand behind our work. Every repair is covered for a minimum of 30 days for both parts and labor. At Home: Get it fixed on your time. Pickup & Return: fast and convenient. This place is great! Fixed up my gaming rig in just a couple days. Friendly, knowledgeable staff, excellent work for an excellent price. Will definitely go back to them for all computer needs! We have used Computer Jocks on four different occations and every time the service has been outstanding and reasonably priced. I highly reccomend them !!!! Been using these guys since my first windows XP laptop broke around 2006. Always friendly and reasonably priced. They even stayed open late one time to recover a lost document I needed for my class. These guys are true life savers. I'm very satisfied with how fast my computer was fixed. It only took 1 day. I was treated with respect. Kept in touch with me every step of the way. The fee was reasonable. I have already recommended computer jocks to people. If needed, i definitely will return to Computer Jocks. We offer an unmatched 30 day repair warranty on all parts and labor. We stand behind our work. We cover every repair with a warranty on both parts and labor for 30 days. Most big box stores and computer repair shops do not warranty their work beyond a week. We repair all desktop and laptop computer brands. Ⓒ 2018 Computer Jocks Inc.